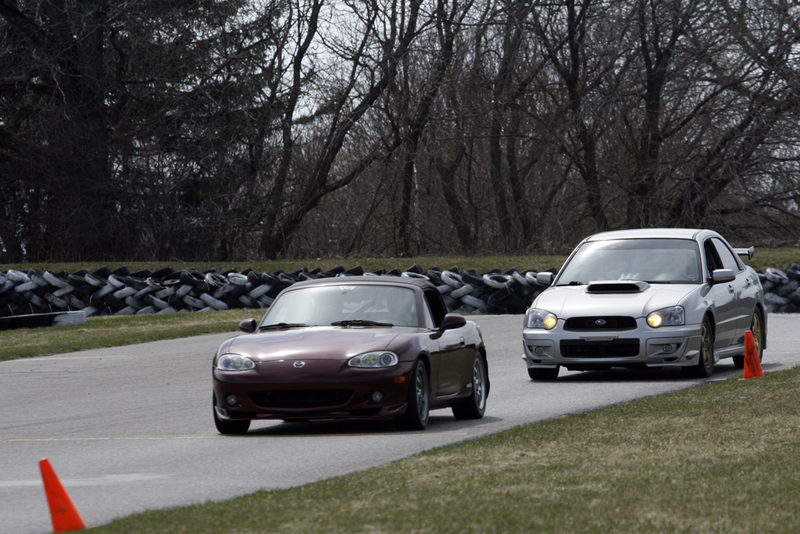 Some Touge team's track rides! 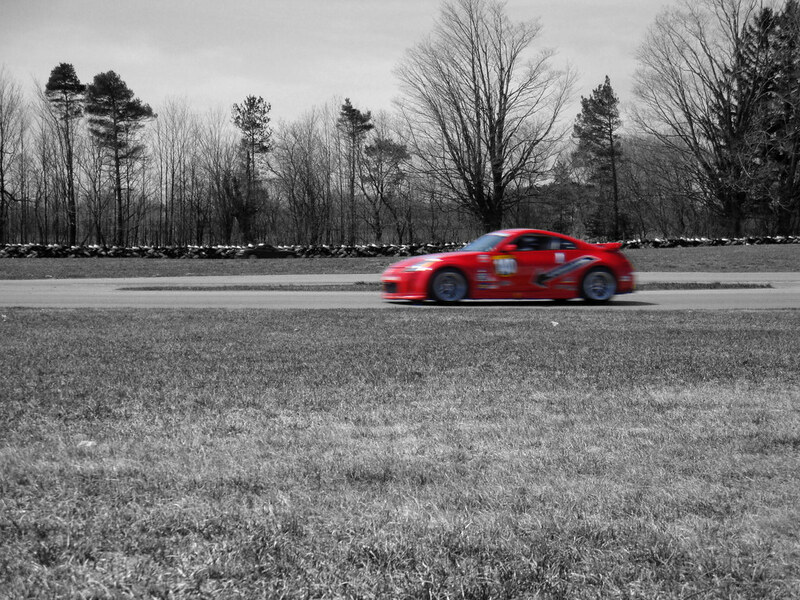 Touge team - Si (fastest track Si), The Si leader! 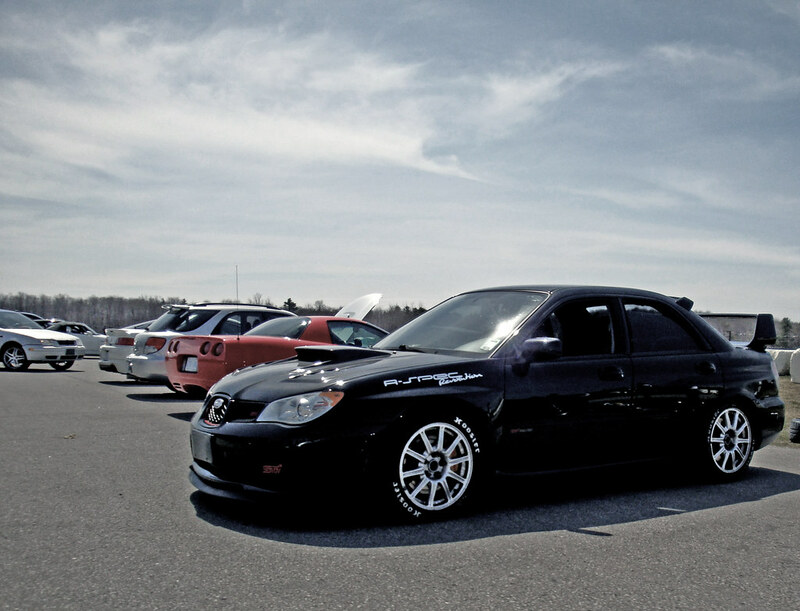 Touge team - 2009 WRB STi, race prep soon. 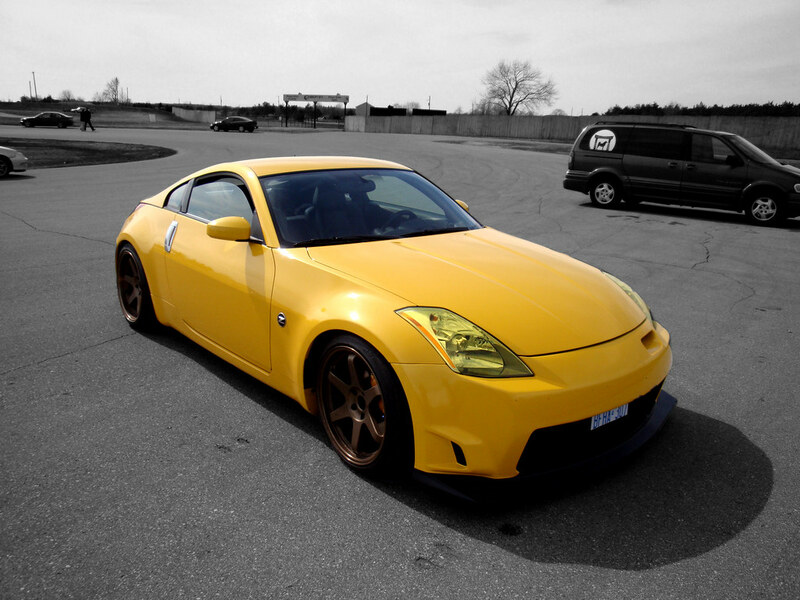 Driven by a 18 yrs old buddy with 8 years GoKart racing experience. 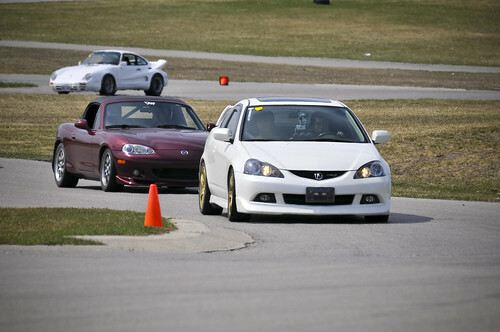 Touge team - RSX-S, The RSX leader! 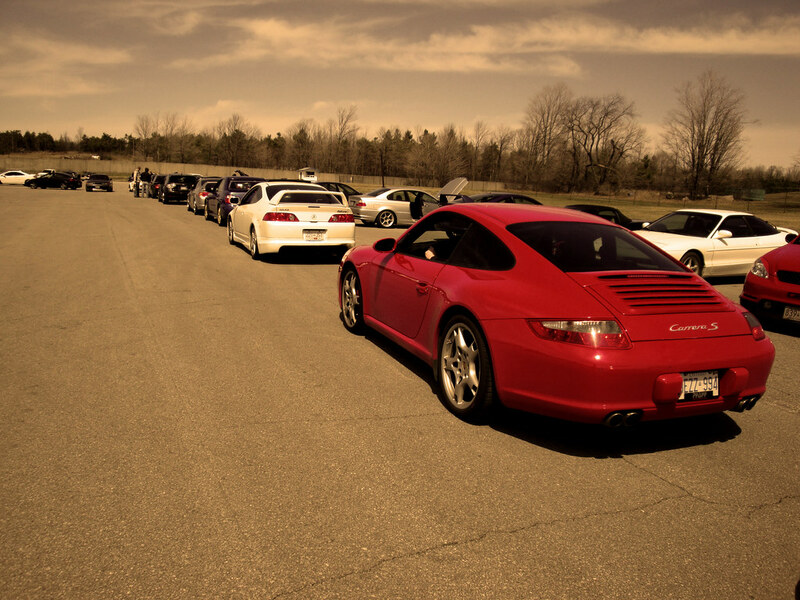 Quick Reply: Touge.ca April 19th Mosport DDT track photos and videos!